Piezo stages are an integral part of many modern optical systems. 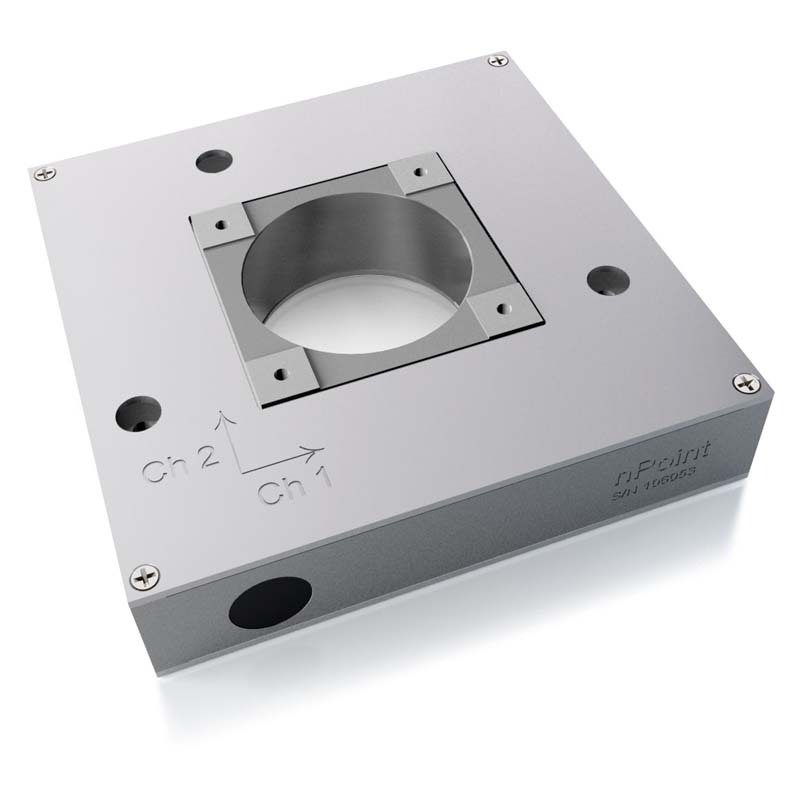 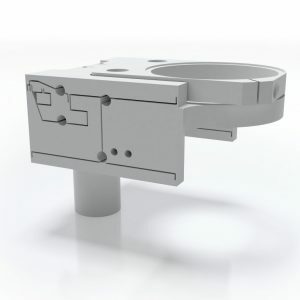 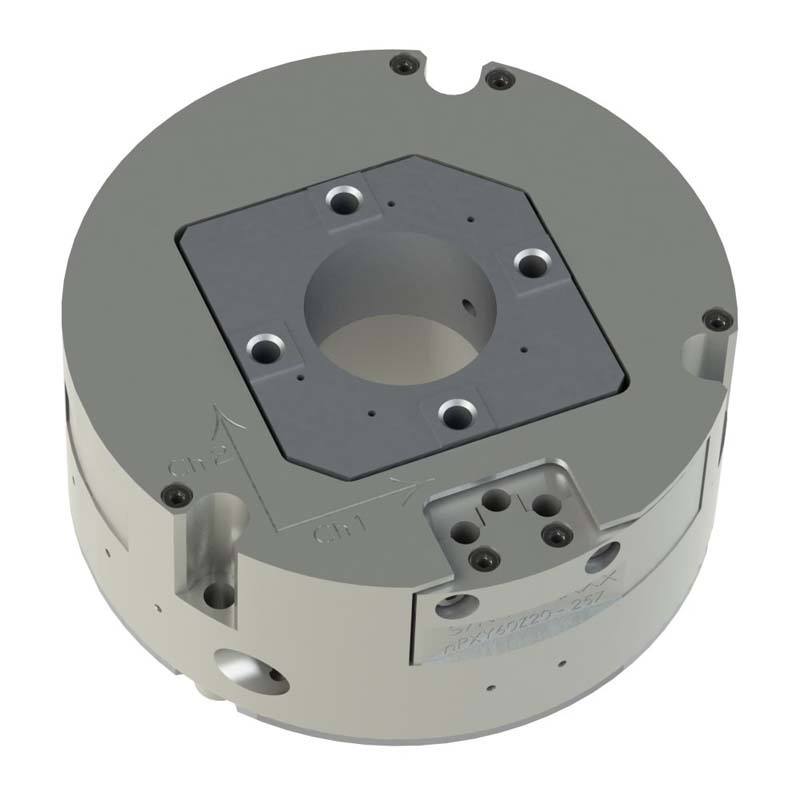 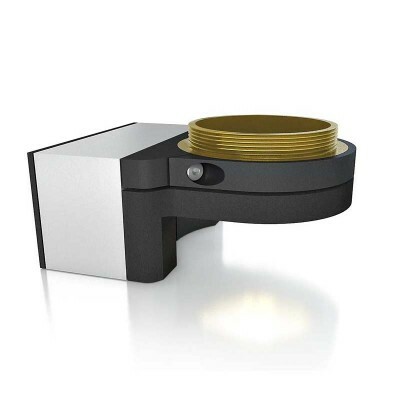 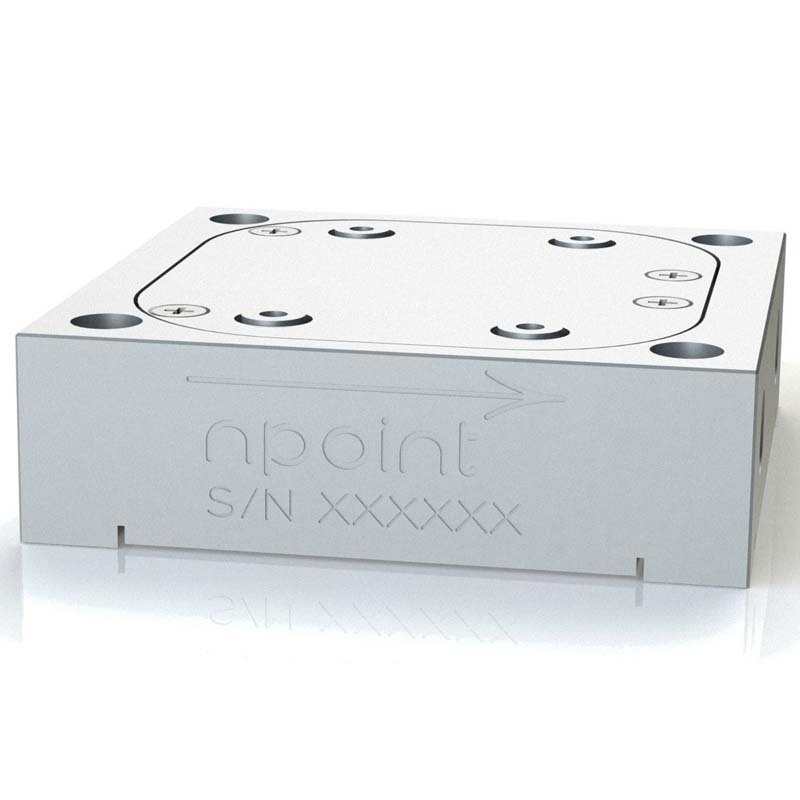 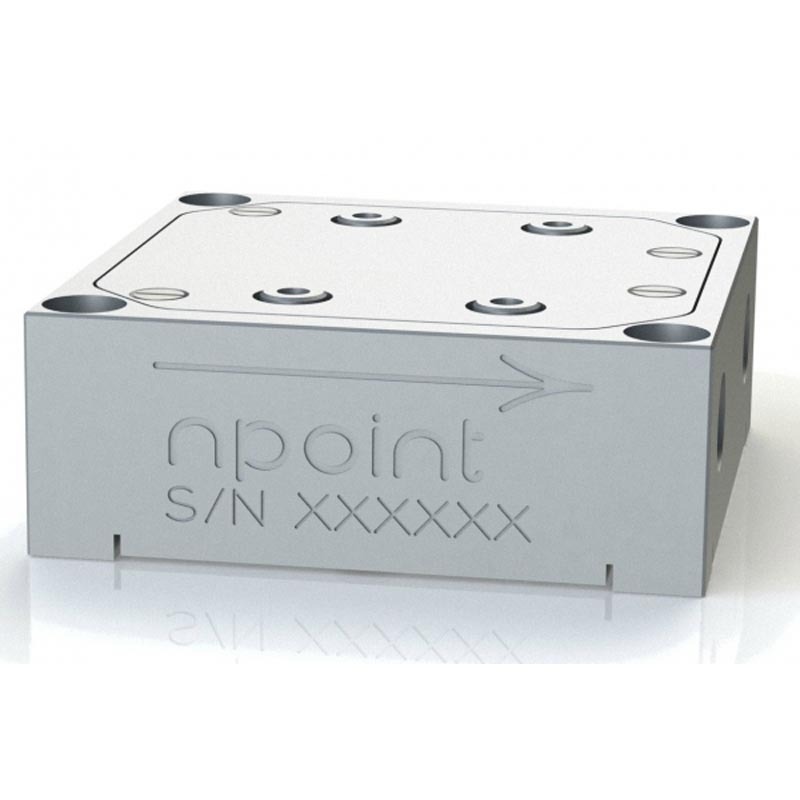 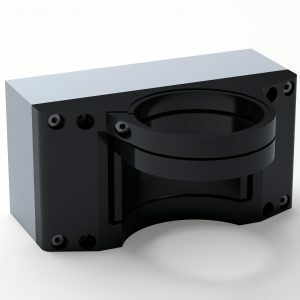 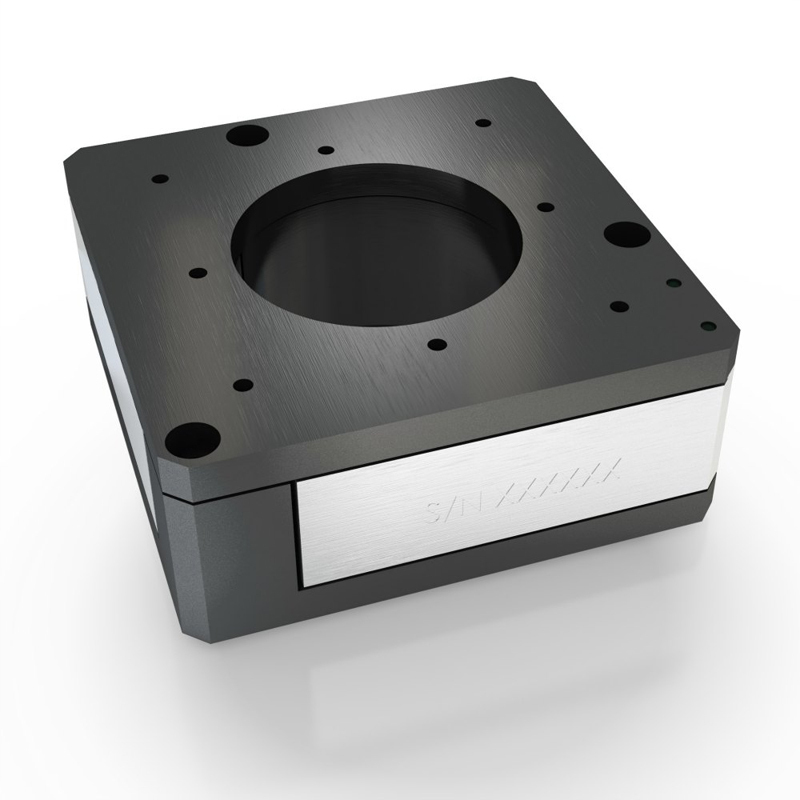 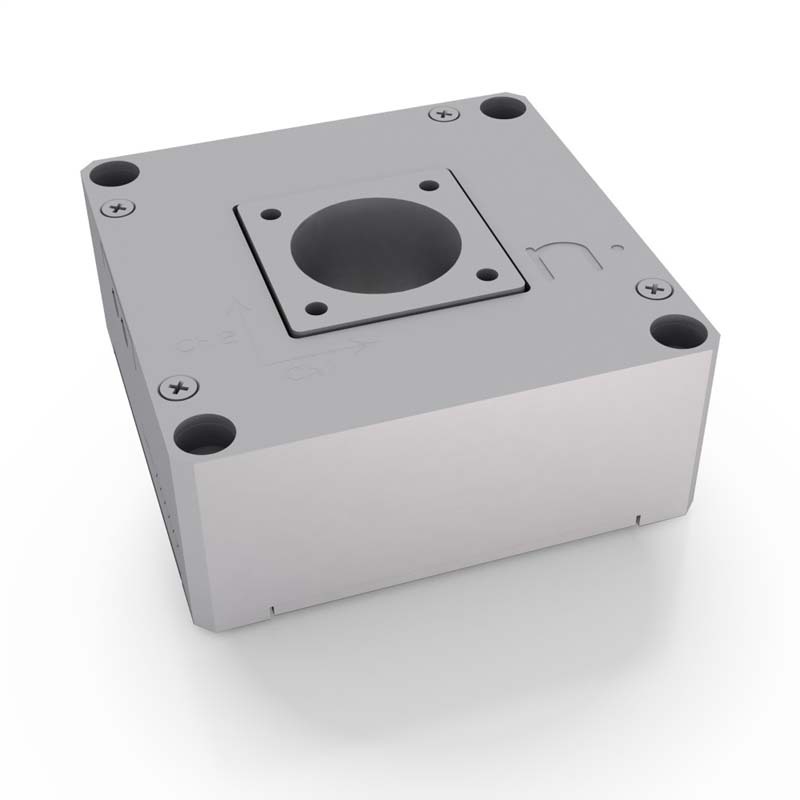 The precision and speed of the nanopositioner allows the movement of an optic for a multitude of applications. 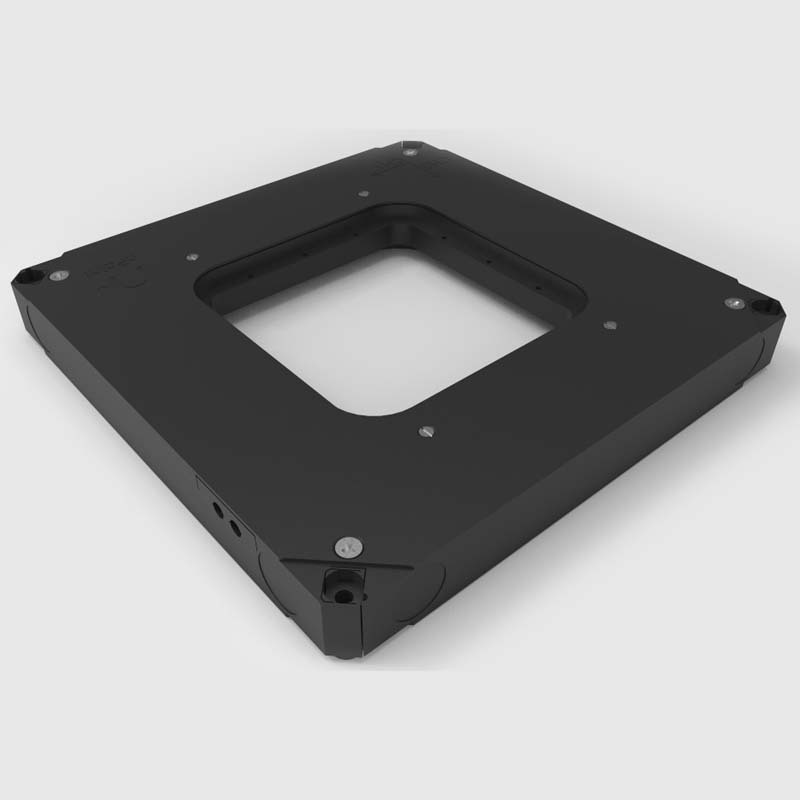 Tip/tilt stages provide the ability to scan or steer a laser beam. 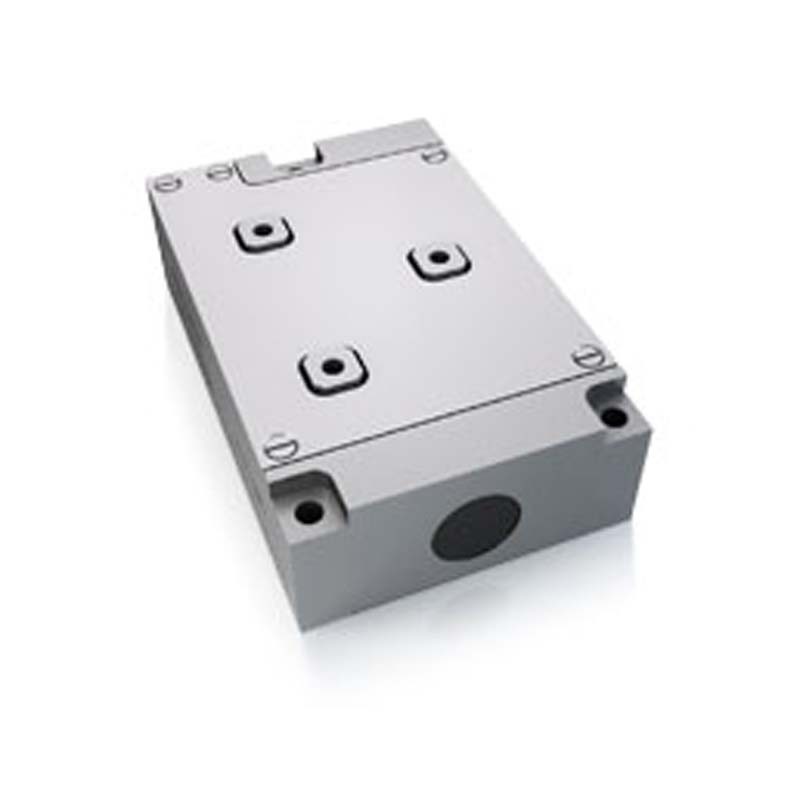 Many interferometers incorporate piezo stages for phase shifting and scanning purposes. 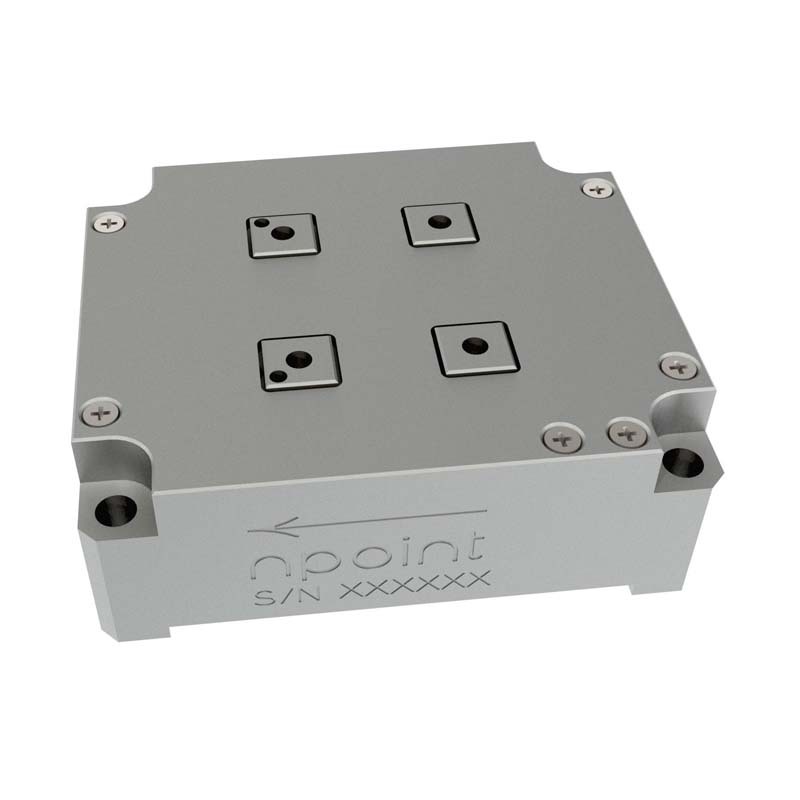 nPoint’s systems have been used for image dithering for HD surveillance imaging as well telescopes and next generation satellites.